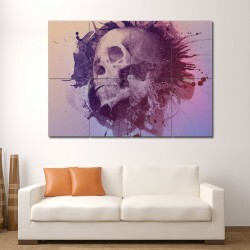 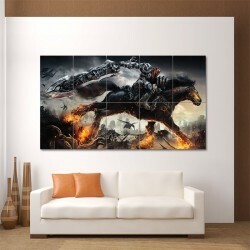 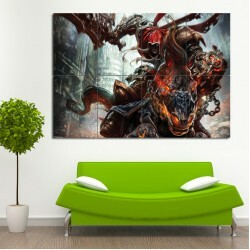 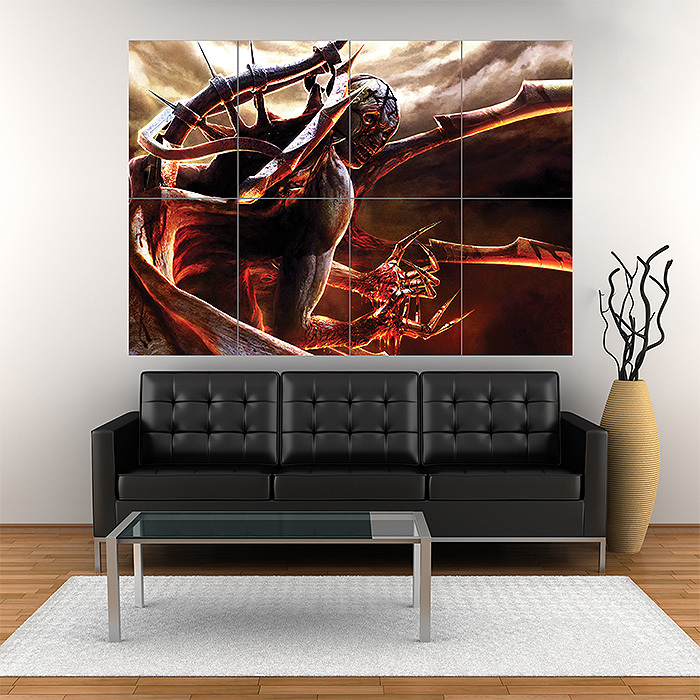 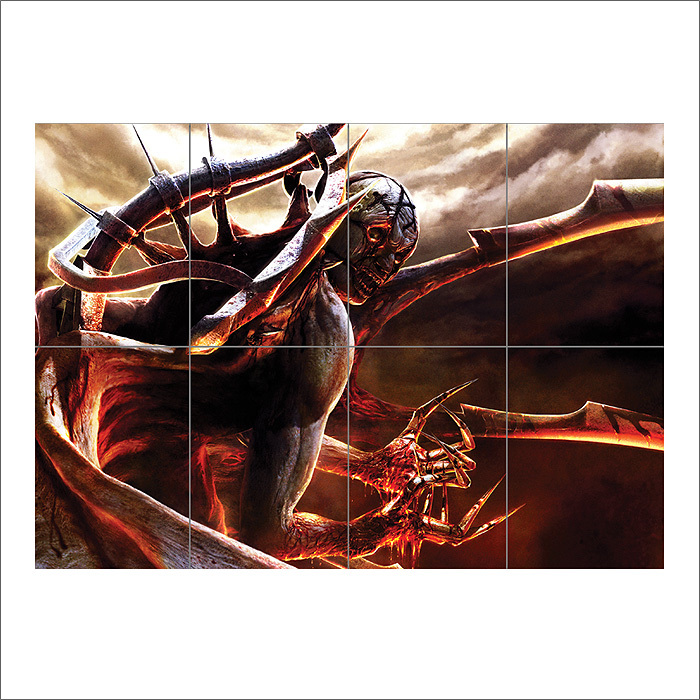 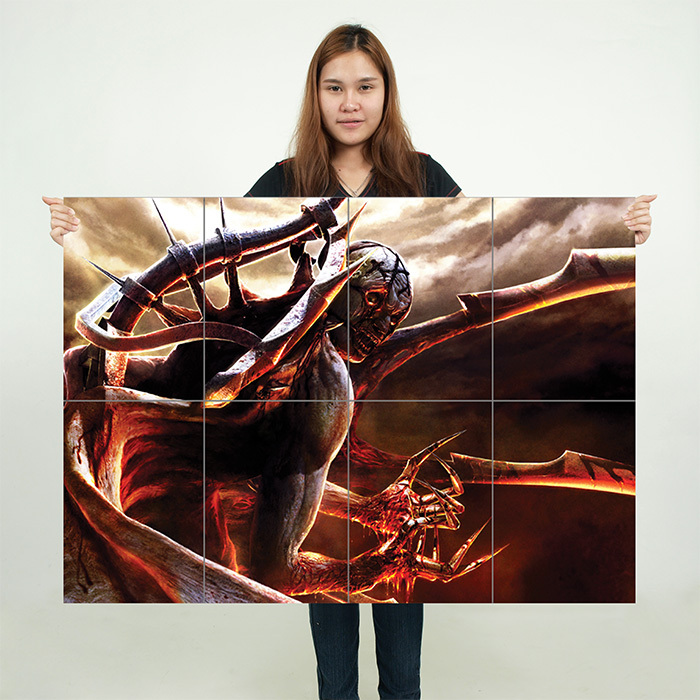 Darksiders Video Game Block Giant Wall Art Poster (P-0097)This poster is an extra large poster print..
Darksiders Wrath Of War Block Giant Wall Art Poster (P-0386)This poster is an extra large poster pri..
Watercolour skull Block Giant Wall Art Poster (P-0495)This poster is an extra large poster print. 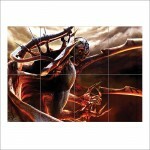 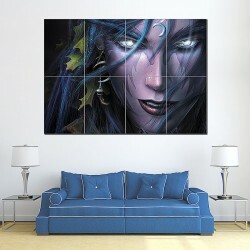 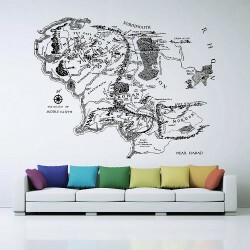 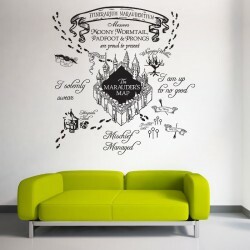 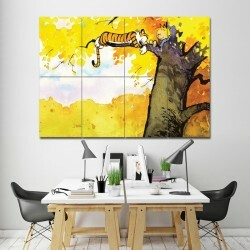 Ou..
Warcraft 3 Reign Of Chaos Block Giant Wall Art Poster (P-0180)This poster is an extra large poster p.. 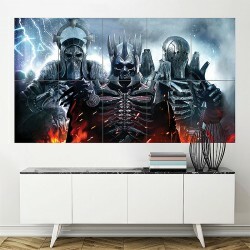 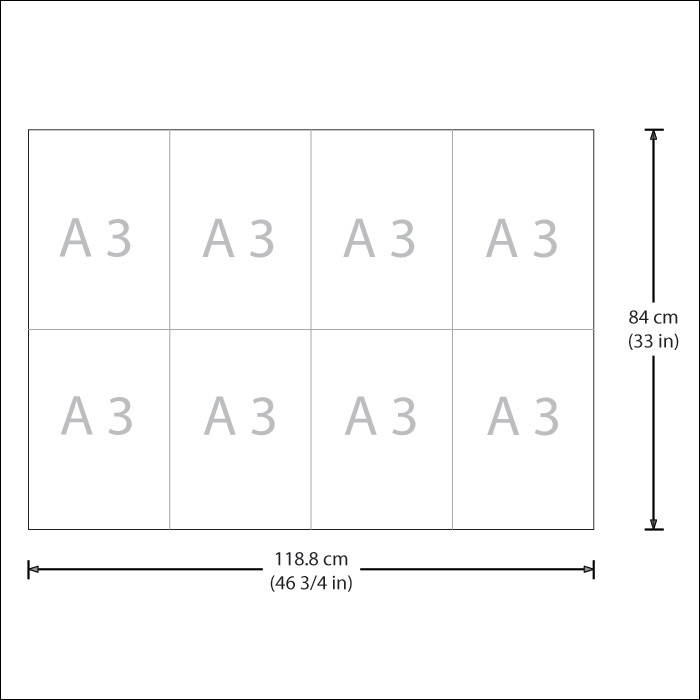 The Witcher 3 Wild Hunt Art Game Block Giant Wall Art Poster (P-1862)This poster is an extra large p..